Web services are the solution for ensuring disparate applications communicate with each other in a stateless way. We programs RESTful APIs to interface and integrate numerous apps, protocols and services together across your entire web app ecosystem. From IoT devices to mobile apps and anything in between, our custom web services programming scales to any size business. Our expert team at Chetu programs custom web services for desktop, mobile, IoT, console, and cloud-based applications. We also develop robust services for search engines, databases, and enterprise intranets. We implement internal and external web APIs and custom web services, while leveraging exposed third-party web services. Our web service development solutions enable sharing of resources, data, business logic, documents, programs, messages, and objects, using both peer-to-peer and client-server models. We engineer Service-Oriented Architectures (SOA) for scalable enterprise systems in order to accelerate business processes and limit IT bottlenecks. We build web service providers, brokers, and consumers that conform to standardized service contracts and possess abstraction, autonomy, and granularity. Our comprehensive SOA development solutions include legacy system appraisals, electronic data interchange (EDI) services, migrations, and enterprise service bus (ESB) implementations. We program custom Simple Object Access Protocol (SOAP) web services with straightforward Web Services Description Language (WSDL) interfaces, designed for distributed and extensible web servers that are platform-, language-, and transport-independent. We program SOAP web services for more comprehensive enterprise systems that require Atomicity, Consistency, Isolation and Durability (ACID) compliance, as well as advanced security and communication capabilities. We program RESTful APIs using HTTP protocols and JSON data, for stateless client-server web services that are browser agnostic and cacheable. We use REST when developing data-driven applications, social media integrations, mobile apps, and tools that require substantial scalability, stable performance, and the ability to efficiently reconfigure code. 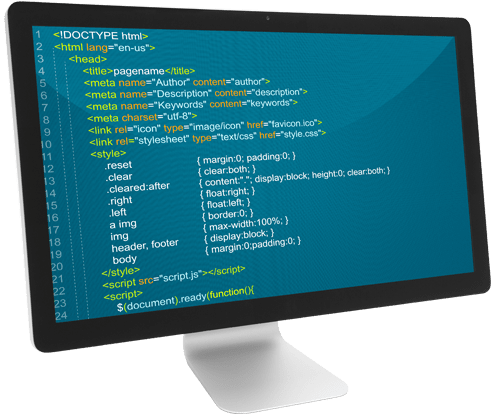 We program custom JSON generators and JSON APIs that implement language-independent, lightweight web services, representing robust object and array data structures. We use JSON programming for web apps and mobile apps to transmit structured, serialized database connections. We also use JSON development solutions alongside AJAX applications and RESTful web services. We use the Restlet framework to build RESTful web APIs with Java. Restlet offers comprehensive routing and filtering abilities, platform interoperability, and the APISpark platform as a system (PaaS) for establishing software developer’s kits (SDKs). We develop web apps using the Spring web service toolkit. We engineer RESTful APIs and web services (Spring Boot), implement web-based microservices (Spring Cloud), and establish database pipelines (Spring Cloud Data Flow). We program REStful web services, and their correlated Java clients, using the Jersey web framework and JAX-RS API to abstract simplified client-server communication and expose data to different platforms. We implement custom web APIs using Swagger's OpenAPI Specification (OAS) tools. These tools help in designing UIs, programming code, documenting services, debugging, testing, and full deployment. We use the language-independent Postman REST client, its feature-rich interface, and its Google Chrome plugin to perform automated and exploratory API testing. Our team utilizes REST-Assured's Java DSL for seamless automated testing of HTTP-based RESTful APIs. Rest-Assured supports XML and JSON requests, and integrates well with Serenity for UI testing. 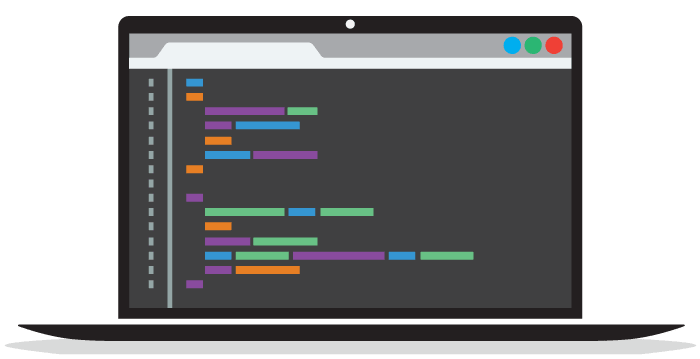 We leverage the dynamic parameter capabilities of the HttpMaster development tool, which automates testing for API calls, web services, and websites using many different data types. We implement comprehensive QA testing of APIs using SoapUI tools, including drag-and-drop test-building, asynchronous testing, Mock Service mirroring, and Groovy code creation.